Fans coming to Saturday’s team celebration at Jordan-Hare Stadium will get more than a good time. 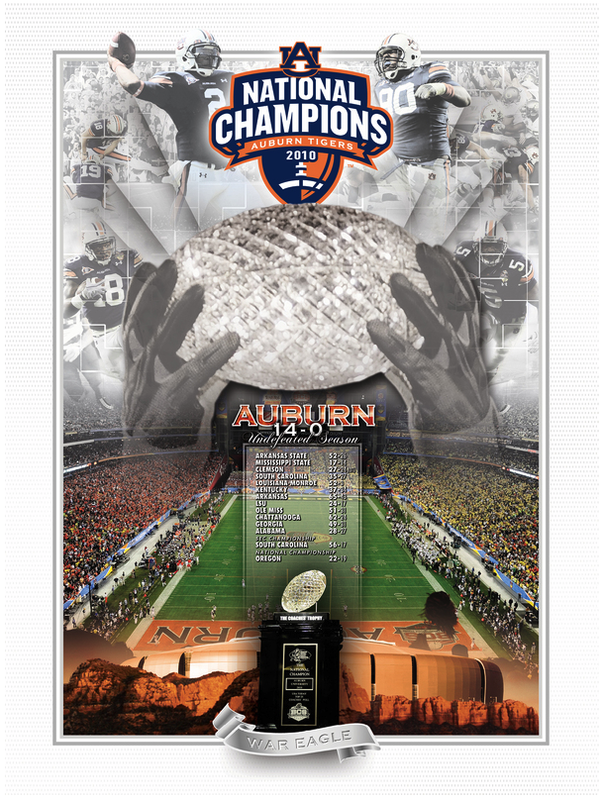 Some dandy looking posters commemorating Auburn’s national championship will be distributed for free at the stadium exits following the 1 p.m. presentation. We’ve been told there are a limited amount. How limited? No one seems to know. Surely not too limited… but you might want to happen to have to go to the bathroom right before it’s over, just in case. The free 1 hour event starts at 1 p.m.